Vacation on a New England lake in New Hampshire with an old Indian name. For the first time in many, many years I was taking a vacation. My ideal, dream vacation always involves water of some kind, and the vacation I had planned would take place on pristine Lake Sunapee in New Hampshire. I chose Lake Sunapee because it is fairly close to my New Hampshire home which meant I could drive home during the week and check on my cats. Also, the lake is located in a beautiful, not-too-crowded area of the state, and it's known for it's crystal clear water. I knew the Sunapee Harbor area, as it's a great place to visit on a day trip. 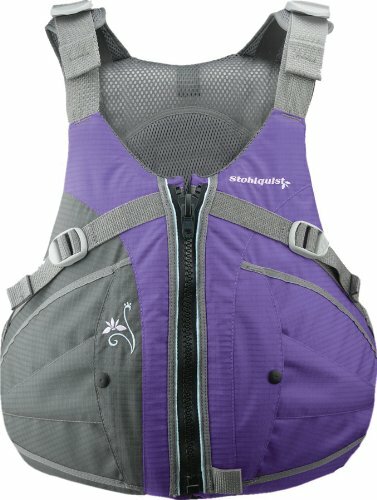 After booking a cruise around the lake, it hit me. Why not find a house to rent and stay in this beautiful area for a week? That is what we did. This is my personal story, with pictures, of our vacation in a rental home, in New Hampshire, during the summer of 2013. Back in 2012 my income allowed for me to take a vacation. It had been many years since I'd had that opportunity. But I didn't know what to do, or where to go. In 2012, one of my son's visited us in New Hampshire, and our family took a day trip to Lake Sunapee. We ate on the deck at the Anchorage restaurant at Sunapee Harbor (see my photo). Then we booked a cruise on the MV Mt. Sunapee, and toured around the lake. As the ship's Captain narrated the history of the area, and we saw the beautiful shoreline, it hit me! We needed to rent a place here in summer and have a lake vacation. 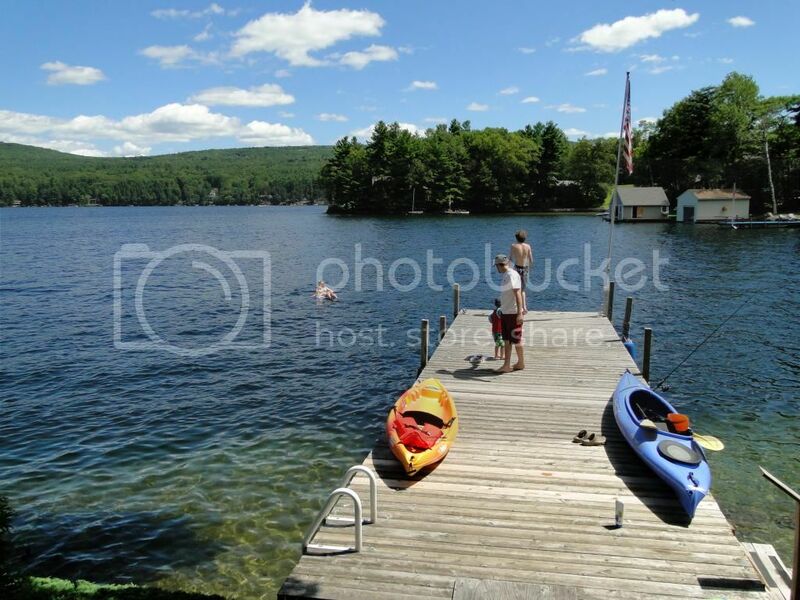 As soon as I was home from our day at the lake, I pulled up some Lake Sunapee rentals at VRBO and found that many cottages and homes were already rented for the following year! This place was popular, and no wonder. For me, the rentals were also VERY expensive. Fortunately my sister agreed to split the cost. We quickly put a down-payment on one of the few rentals left open, for a week in the summer of 2013. This is the only spray that worked for me against the dreaded "black fly" bites. If it is at all possible do not vacation in New England in the month of May. Black Fly season starts around the end of April and can last into the first of June. 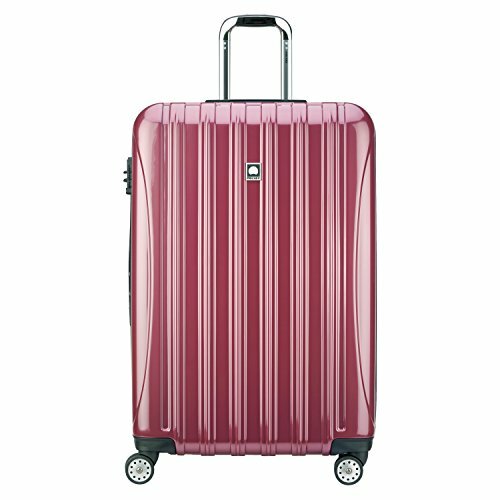 This is a very general statement, as they can arrive and leave later and earlier. Not all areas of New England have an abundance of them. But if you vacation, or live, near clean, clear water, be prepared for the swarms (can be so bad that we wear head nets) around that time of year. Black flies are nothing like any other biting bug I've encountered. And the bites turn into huge welts for some people (Yes, I am one.) 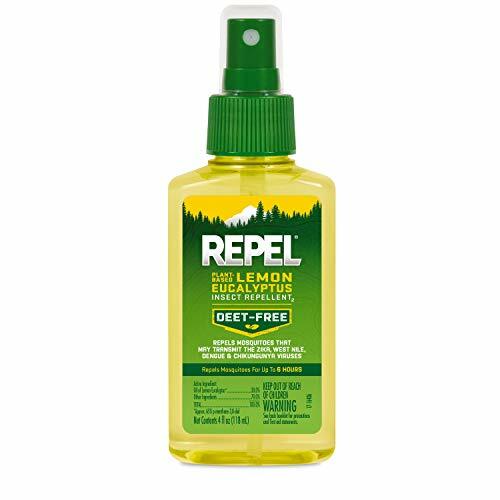 So my search for a bug spray to keep them at bay eventually led me to the Eucalyptus spray. And it did work - for me. This house is located at the southern end of the lake. This area is much less crowded than the big Lake Winnipesaukee. We spent lots of time outdoors. Overall we were happy, but here were some downsides to this rental. Because we spent the majority of our time outside, I would have liked a comfortable place to sit near the water. The deck contained a nice patio set with four chairs which were plenty for us. The outdoor grill was old and pretty much useless. For a house this high rent, I would have expected a decent grill to cook on. Thumbs down on that one! The dock was our favorite place to gather. From the dock we could look northward and had a nice view of the lake. Because this house was at the southern end, we got the wind from the north which added to the chill in the air. 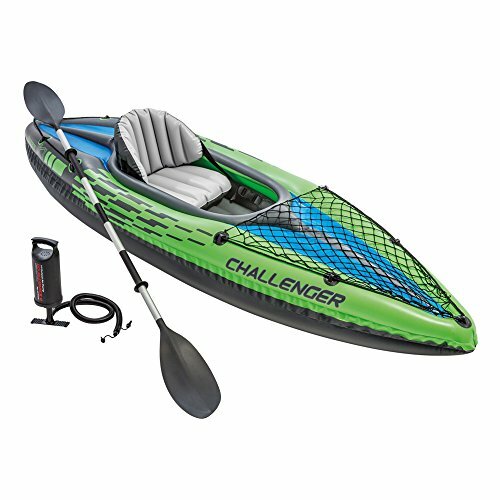 It also made for some rough water at times when kayaking. At night we could hear the traffic on the main road just up the hill, behind the house. Our two bedrooms backed up to the hill, and with the windows open, trucks occasionally woke me up. My sister stayed in the basement apartment which was partly underground, so no noise. She slept fine, and she also had a view of the lake. Open concept with views to the lake. Each morning a duck family would be sleeping on the dock steps. They were hoping for bread crumbs for breakfast. I don't know if this house is still available to rent, but it was fine for our family vacation. It was close to my own house, so I could travel back and check on things a couple times during the week. It is located in the town of Newbury, at the southern end of the lake. As with most everything in this area of the country, it was expensive. There is no sales tax in New Hampshire, but property taxes are very high to make up for it. I have no idea what property tax is on a house by the water, but I imagine it's a lot. That expense must get passed on to renters. The beds were comfortable, and the kitchen was small but nice. We loved the deck and the dock and enjoyed the lake views, swimming and kayaking. We chose a week in August as that is usually a very hot time of year. In 2013 it was not! We spent one day huddled on the deck in our sweatshirts, and my Florida son never got into the 72 degree water. The house has three stories, with the entire lower level set up as a separate living area. My sister took that as her space. Upstairs there are two bedrooms and a bathroom. Because the house is close to the main road, we could easily hear traffic at night. (The road is just up that hill, beyond those trees in my photo below.) Since it was summertime, we slept with the windows open and could hear every truck that passed by all night. The dock was our favorite spot to hang out. It was usually windy, but we had the occasional calm day. Lake Sunapee is known for it's clean, clear water. I would have loved to go out and spend time at the Sunapee Harbor, or visit the The Fells estate and gardens. But the kids and my sister were not interested. So we spent our days sitting on the dock, swimming when it was sunny and warm, kayaking and fishing (caught nothing). One day a boat parade came by. The old wooden boats came down to our end of the lake and the boaters waved as they passed by. We watched one of the guys from a neighboring house take his dog for a ride on his paddleboard. We took walks and got a lot of photos. We brought our own food, but one night we got pizza from Bubba's Bar & Grill. It was good, but the place was super busy, and even though we called it in, we waited 30 minutes to pick it up! All in all, It was a relaxing time, in a beautiful spot, which is the main point of a vacation. 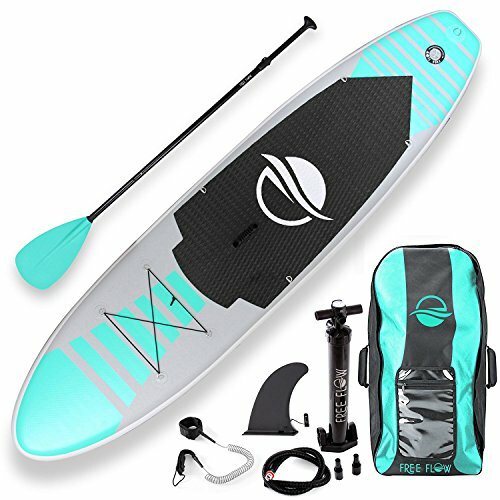 Affordable SUP fun for a lake vacation. We brought our own kayaks to the lake, and a paddle board would have been fun too! I got a picture of our neighbor taking his dog for a paddleboard ride! We did manage to get out in our kayaks and could then get a better view of the area. We followed the coastline up to a beach area one sunny day, and it was a nice smooth trip. But another time I tried to kayak across to the bay on the far side, and it was so windy that I had my doubts about getting back home! I had considered renting a boat for the week, but we ended up not doing that. Lots of people came by in their boats, and we saw skiers, paddleboarders, and other kayakers. Everyone was enjoying the water, no matter what the weather. The lake temperature in August was around 72 degrees. The best way to get in, is to jump in from the dock. My kids had to try to push each other out of the kayak, of course. Because it sits at a high elevation, it gets very little runoff to pollute the water. Lake Sunapee has very clean and clear water and one of the reasons for that is it's high elevation. At over 1,000 feet above sea level, there is not much in the way of contaminated runoff and the lake is fed by many underground springs. The water temperature is around 72 degrees in summer and we had loads of fun on, and in, the water near the dock. This one gets good reviews at Amazon. Looking north from our rental. It's size is approximately 8 miles by 2 miles, although the coastline is irregular. The lake has 3 lighthouses and 8 islands. Native Americans called the lake "Soo - Nipi" meaning "wild goose waters". It's fed by cold, underground springs and has crystal clear water. Land-locked Salmon, who thrive in cold water, can be caught in Lake Sunapee. Although much of the area closes down for our cold and snowy New Hampshire winters, in summer the Sunapee Harbor is bustling. The Anchorage restaurant (I am dining there in my image at the beginning of this page) is known as the place where Aerosmith's Steven Tyler and Joe Perry met. 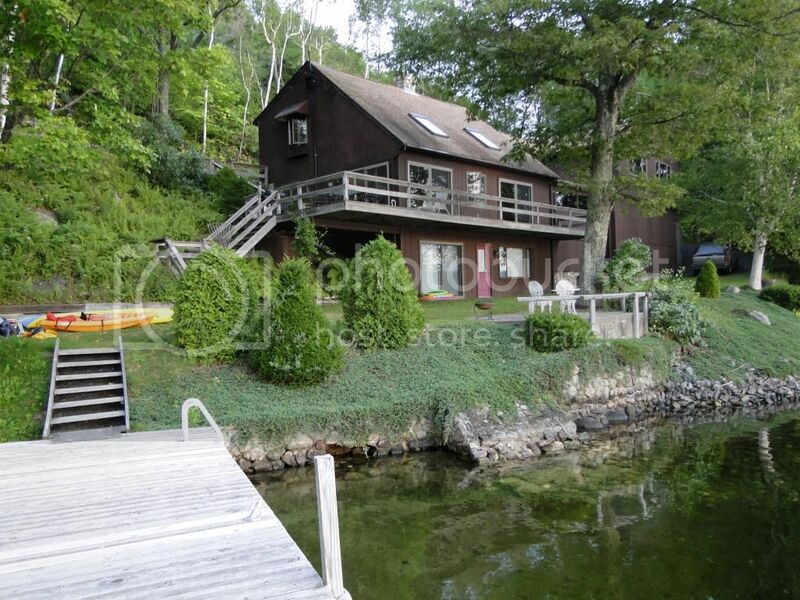 Steven Tyler has a home on the lake, which you can see if you take the sightseeing cruise. This quaint, New England country store sells some old time candy, gifts and goodies. If only I had a little bit of money, I would take a vacation like this every year. 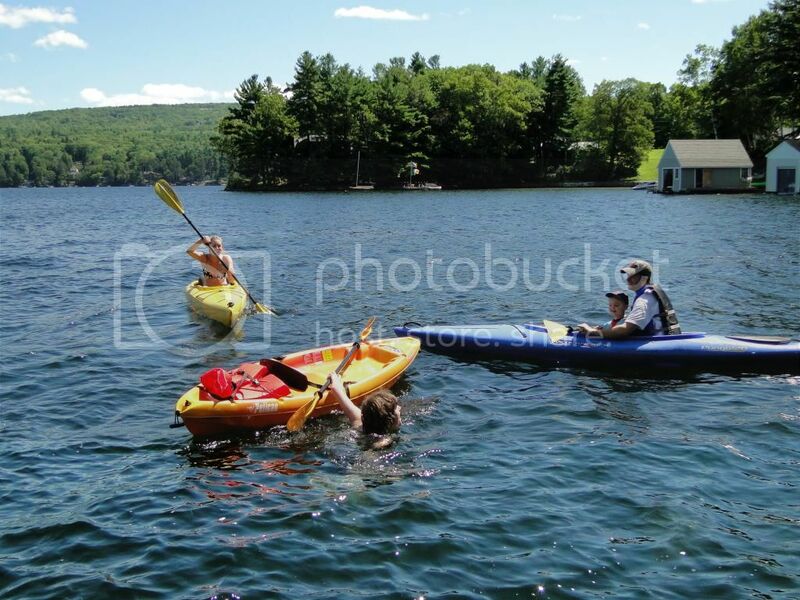 But this was my first, and probably last, vacation on Lake Sunapee and I cherish the moments I shared with my kids. I can still drive up (I only live about an hour away) and buy ice cream and eat at the Anchorage. I am lucky, and grateful, to live in such a beautiful area. Have you ever visited Lake Sunapee? That whole area of the country is very scenic. I would definitely take the cruise again. Thanks for your comment Sheila. I used to live in Vermont and often drove through Lake Sunapee on my way to visit my mother, who lives on the coast. I've even taken the cruise once. 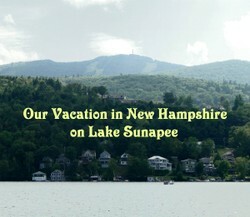 I had never even heard of Lake Sunapee, but now I'd love to visit. Thanks for sharing about your vacation. And I totally understand about your cats - mine stay home too. Thanks for reading Veronica. Lake Sunapee is beautiful, but it's for the wealthy - not for me! I'd love to have a vacation home on a lake, or even be able to afford to vacation there once a year. It has to be day trips for me from now on. No, we couldn't bring the cats as they don't allow animals in the rentals. My cats were happier at home anyway. That is gorgeous and I am glad you had a holiday ! Could your cats not go with you to save you your trips back? I love the fact that you gave the Native American name ! wild goose water , what delightful image! Living in Maine, I've visited Lake Sunapee many times. It's a wonderful vacation spot. The house you rented, looks like the perfect family vacation spot. Such a beautiful post, i loved it Pam, and really you are so lucky to have lived at such a wonderful place. I can just imagine, its like a dream. I wish you luck with your online work so you can plan many more such vacations in the future too. It looks like a wonderful vacation. Now you'll have memories to treasure for a lifetime. I hope your online business does so well you can take many more vacations. The lake looks like an ideal break from the routine life. I would love to watch the birds and the water creatures all day long. I never had an occasion to live near lake shore but I would really love to spend time on a lake. The rental home looks warm and welcoming. Hope you get many such occasions and retreats. Take the whole family on a day trip to Ruggles Mine in New Hampshire. The kids can climb on rocks and explore while searching for rocks and minerals to take home. The Mount Washington Cog Railway, in New Hampshire, is an innovative and fun way to travel up the mountainside to the gorgeous view at the top.